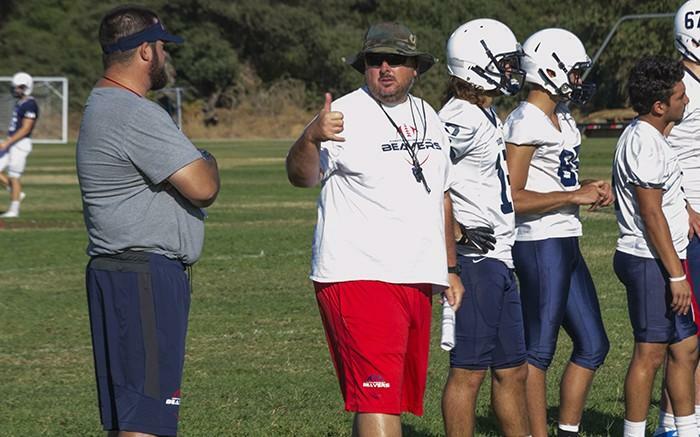 American River College offensive line coach Josh Crabtree is used to being versatile. Hired in 2013, Crabtree was a two-sport athlete in high school, starring in both football and baseball. Afterwards, Crabtree went on to play both sports at Macalester College in St. Paul, Minnesota. “It was the kind of school where if we didn’t beat you on the field we knew we would beat you in the classroom,” said Crabtree. By age 23, Crabtree started teaching at his alma mater, Bear Creek High School in Stockton, before moving to Sacramento where he coached baseball and football at Sheldon High School in Elk Grove for eleven years. Crabtree reconnected with ARC’s football head coach Jon Osterhout afterwards. They originally met in coaching classes together. 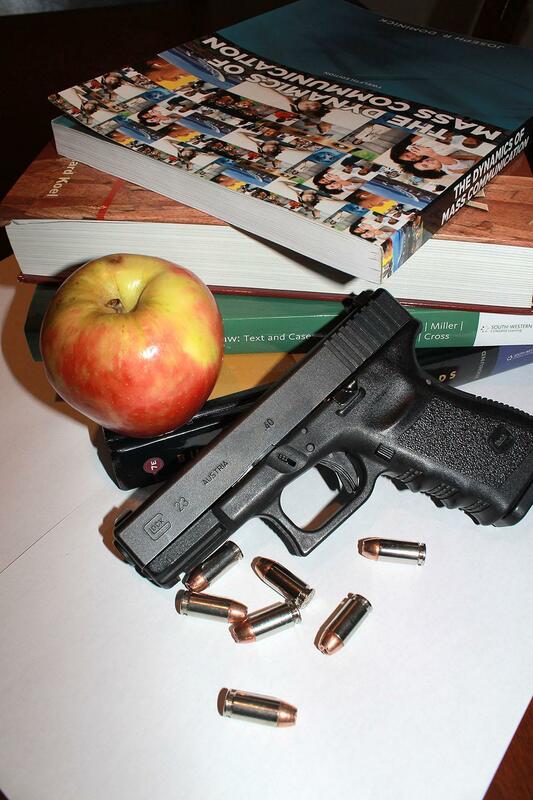 “Things kind of fell into place personally for me,” said Crabtree. Crabtree says he feels optimistic about this year’s offensive line, even saying that this offensive line could be better than last year’s. Led by the returning starting tackles Max Harrison and Rafael Aguilar, the offensive line will utilize a zone blocking scheme to open up holes for its running game. It is this physicality that Crabtree says will help wear a team down. “Physical run blocking is what every coach wants. To control the clock and grind a team down,” said Crabtree. “We run a spread offense, so when four wide receivers trot onto the field people assume we are a finesse team. Harrison credits Crabtree for making him a better all around player. Harrison believes in coach Crabtree’s approach to the game. “I bought into his system and believe in everything he stands for, which is hard work and execution,” said Harrison. Crabtree’s players not only believe in his system but they believe in him as a motivator, someone who gets the best out of his players. ARC’s offensive line will be putting its skills on display when ARC 0-1 takes on De Anza College in its home opener next Saturday at home. Be the first to comment on "Offensive line coach Josh Crabtree is optimistic about this year’s football team"